Baby sleeping bag with longs leeves baby. Made of organic cotton. Darkgrey. 0-4 months. Limo basics. Sleeping bag. Organic cotton. Size 4-8 months. In all available colours. Limobasics. Baby sleeping with long sleeves. In many bright colours. Size 0-4 months. 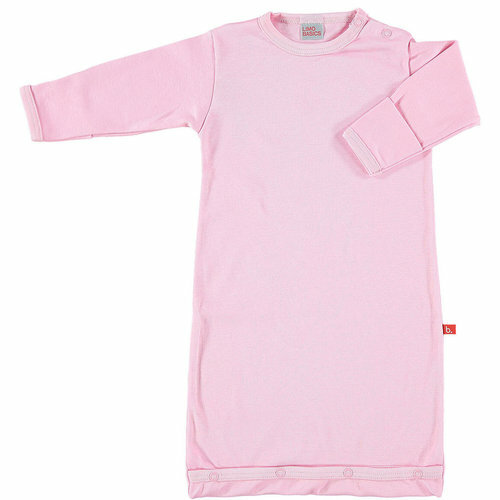 Made of soft organic cotton. By Limo basics. Sleeping bag baby with long sleeves made of organic cotton. Size: 0-4 months. Fuchsia. 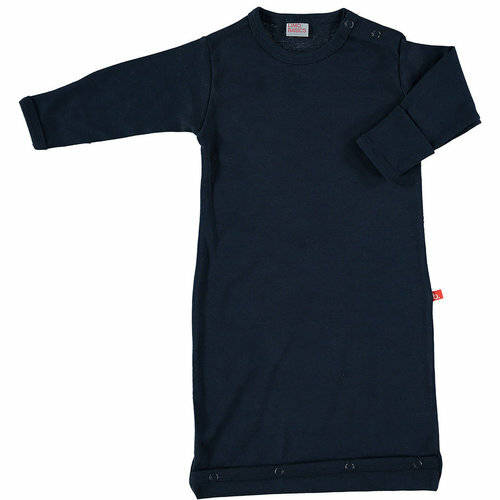 Made of soft organic cotton. By Limo basics. 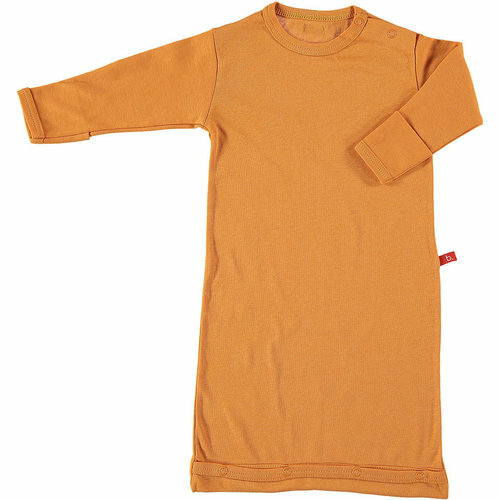 Sleeping bag velour with sleeves, made of organic cotton. White. Limobasics. Age: 4-8 months.